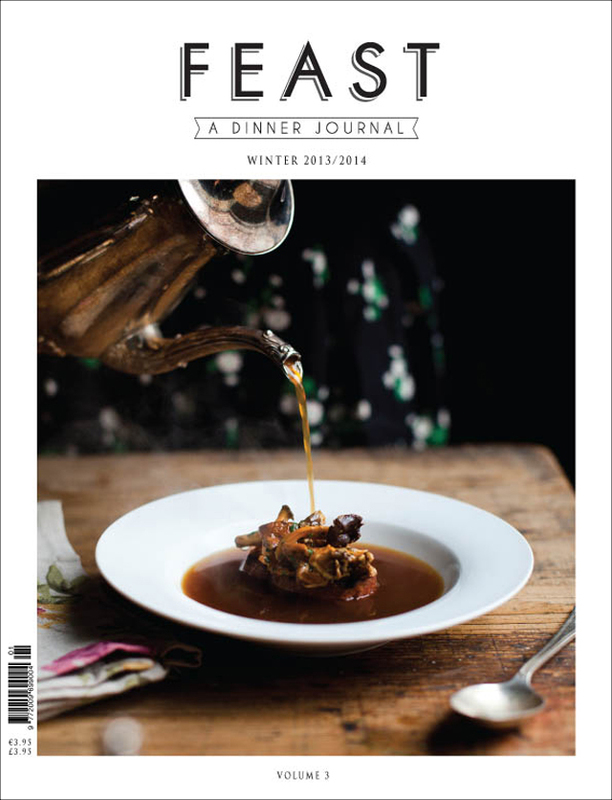 A unique quarterly Irish food magazine which celebrates seasonal eating. 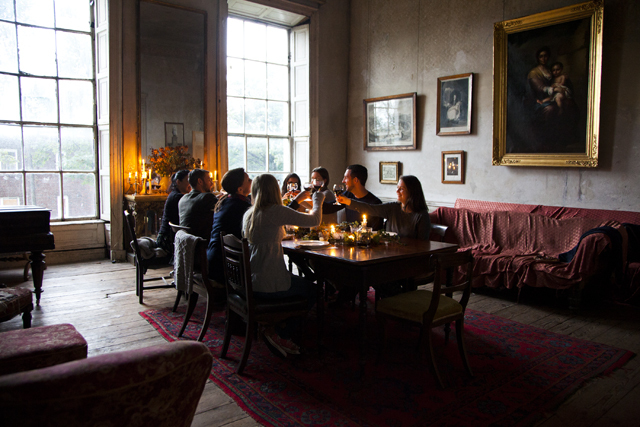 In the run up to the release of our 4th issue of FEAST: A Dinner Journal, and our 2nd print edition, we are taking a look back at some of the Irish food champions who have filled the pages of our previous issues. a kindly one – there’s a pensive look in her eye as she explains that it would suit people in need of nurturing or perhaps an artist yearning some creative space. 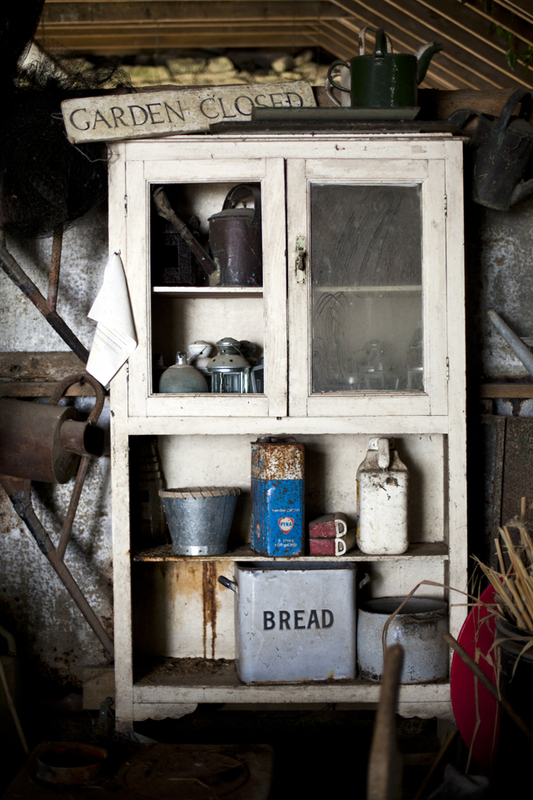 We arrived on a damp autumn day and found a spread of venison for lunch in their toasty farmhouse kitchen. In the middle stands an ancient tree trunk as part of the work unit and a range oven emits warmth and the smells of sweet dessert treats to come. 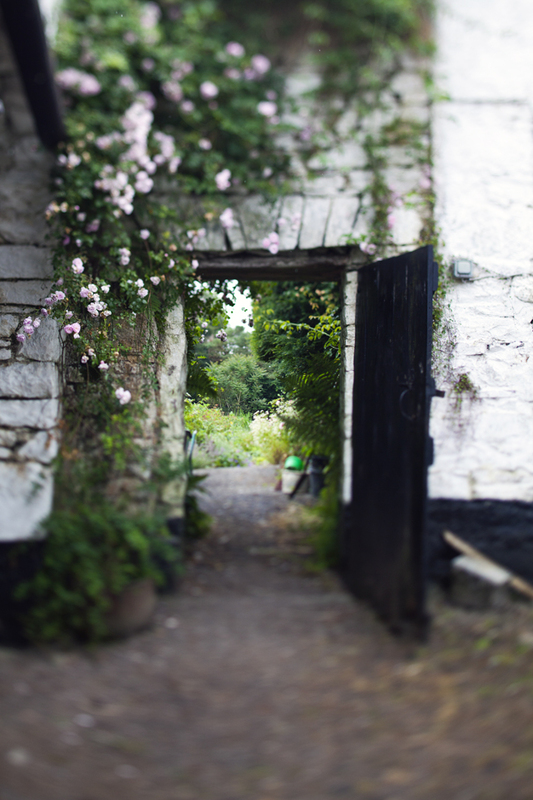 If Bilbo Baggins lived in Kilkenny it would probably be here. Once we were fed and watered with plenty of their apple juice and a taste of their Medieval Honeyed Cider we meandered around the orchard. 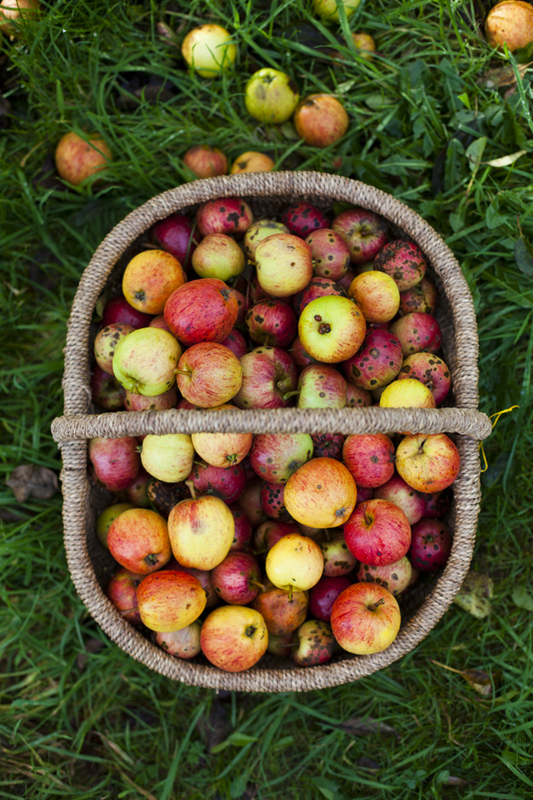 Rod Calder-Potts filled us in on the nuanced differences between the apple varieties – some were better for cider others were better for syrup, some could be enjoyed shaken from the trees. The rich limestone soil here is ideal for the success of the organic orchard and just to be clear what organic means to them: that’s no herbicides, chemical fertilizers or GMOs. Indeed GMOs are treated with such derision that that they don’t use manure from animals fed on GM food. 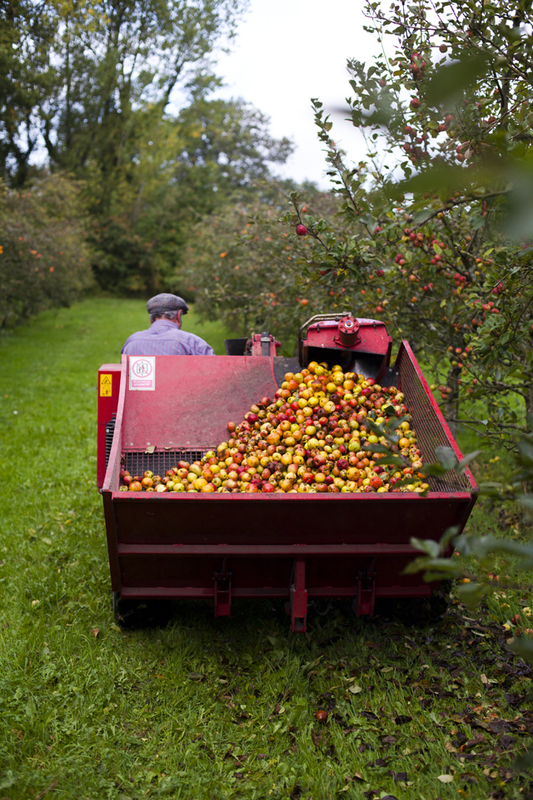 The first apples were planted here in 1969 and the farm went organic in 1994. Part of this process has been the creation of two small lakes and a variety of habitats including woodland which ensures a level of bio- diversity so important to the practical workings of an organic farm. 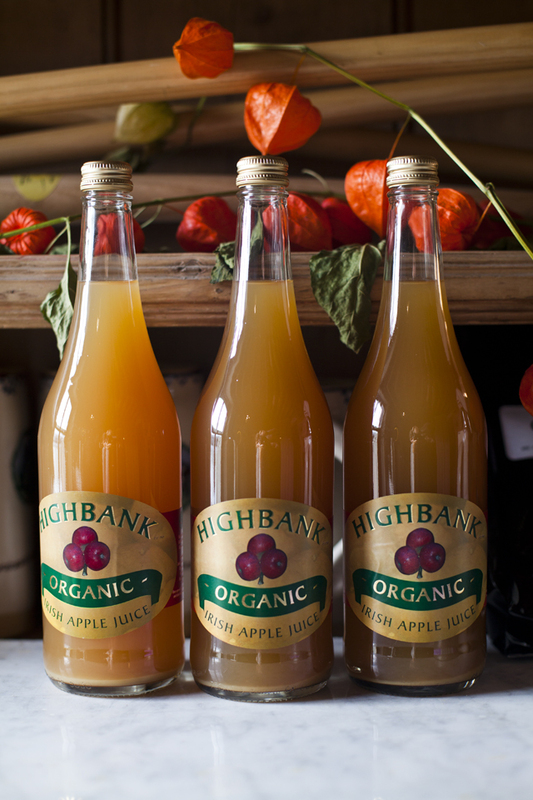 Their Organic Orchard Syrup has become a popular ingredient in many kitchens and we’re a little in love with their Dessert Cider. 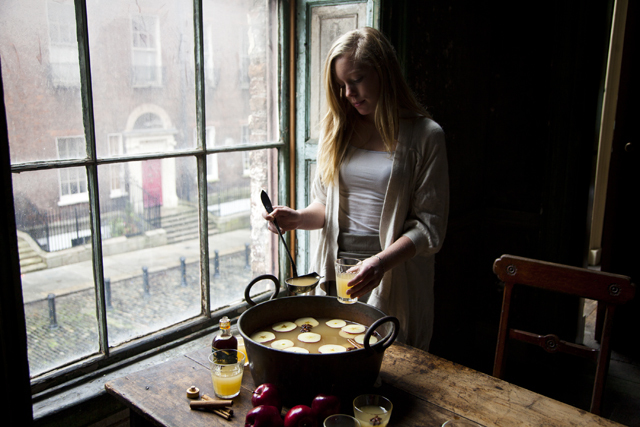 Never people to rest on their laurels there are also plans afoot to make a bitters – ideal for the many Irish hedgerow and foraged cocktails appearing across the country. Following the digital success of the previous two issues of FEAST magazine, the first print issue hits the shelves of Easons (and some specialized shops) in Ireland this week. 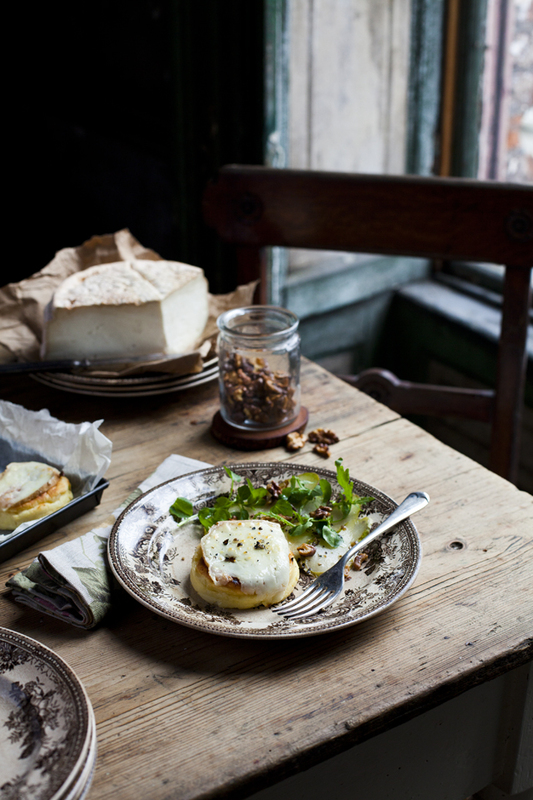 Our unique seasonal Irish food magazine takes the reader on a journey through the elements of an Irish winter FEAST, beyond the traditional festive celebrations. 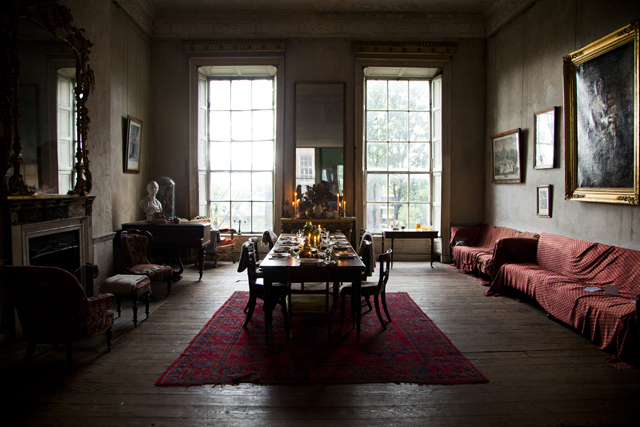 From the foraged treats of the Wicklow woods to oysters from the cool waters off the Co. Down coast; Dexter beef from the Inishowen Peninsula to fruits and baking treats from Cork; our journey ends with a final, glorious FEAST in one of Georgian Dublin’s oldest houses on Henrietta Street. Not only is our magazine now available in print but you can also view it on your iPhone, iPad or Android device. Our free FEAST: A Dinner Journal app is available on iTunes and on Google Play for Android Devices to download now. 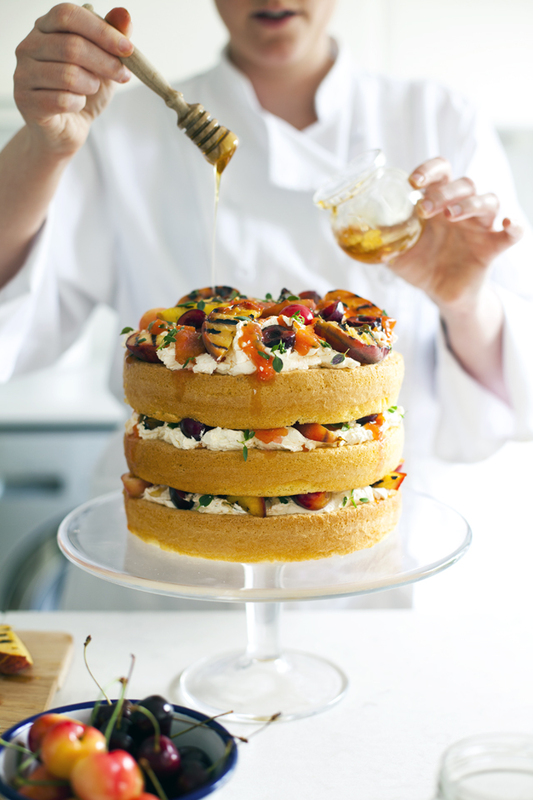 A cake is a romance of flavours and when the colours match the rainbow, then its’ a cake to be proud of… Kate Packwood and her Wild Flour Bakery have become famous for showstoppers just like this one, which was the cover of our Summer/Autumn issue earlier this year. Preheat the oven to 170°C. Grease and line the bottom of three 8” cake pans. Whisk the eggs and sugar on high until they look like thick ribbons, about 10 minutes. Fold in the sieved flour very gently until incorporated. Divide the mixture between the pans and bake for 18-20 minutes until the cakes pull away slightly from the edges of the pans. Gently heat the sugar and water in a medium pan, stirring until the sugar is dissolved. Turn up the heat to high and heat the sugar syrup to 116°C, this will take about 10 minutes. While the sugar is heating, put the egg whites in the bowl of a stand mixer and whisk to soft peaks. When the sugar has reached 116°C, very carefully pour it in a slow but steady stream into the whisked egg whites, whisking constantly. Turn the mixer to full and whisk for 10-15 minutes until the meringue is cooled to room temperature. Mash the softened butter with a fork, then add small increments to the meringue, ensuring the butter and meringue are at the same temperature before adding. When all the butter is added, whisk at high speed for another 5-10 minutes, then set aside. 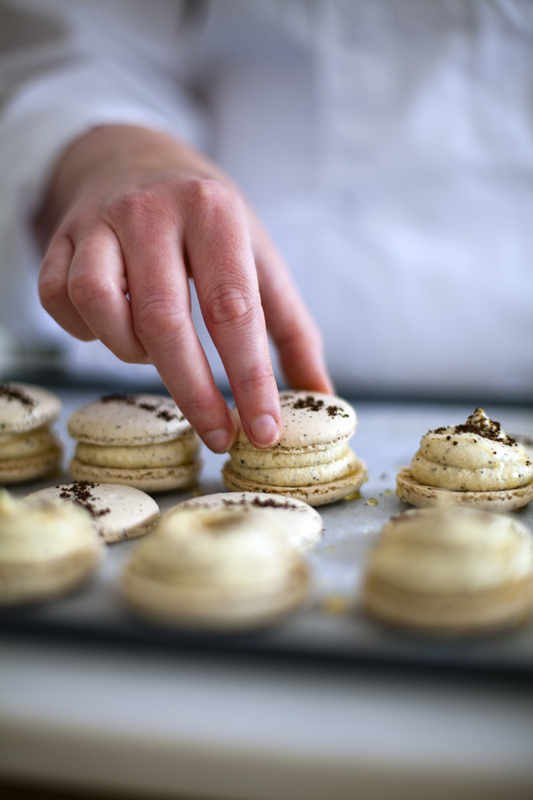 If the buttercream is too soft, put in the fridge to firm up slightly, ensuring it doesn’t harden too much to spread. Remove the stones and dice the fruit, no need to peel. Add all the ingredients to a small saucepan and heat on a medium heat for 10 minutes, then remove the lid and cook for another 5 minutes. Set aside to cool fully. Heat a griddle pan until piping hot. Meanwhile de-stone the fruits and cut in half. Place flesh side down on the griddle pan and press in to the pan. Cook until griddle marks appear on the fruit. Set aside to cool. Place a sponge on your desired cake stand. Divide the buttercream and compote in three. Then spread the first sponge with a third of the buttercream and a third of the compote. 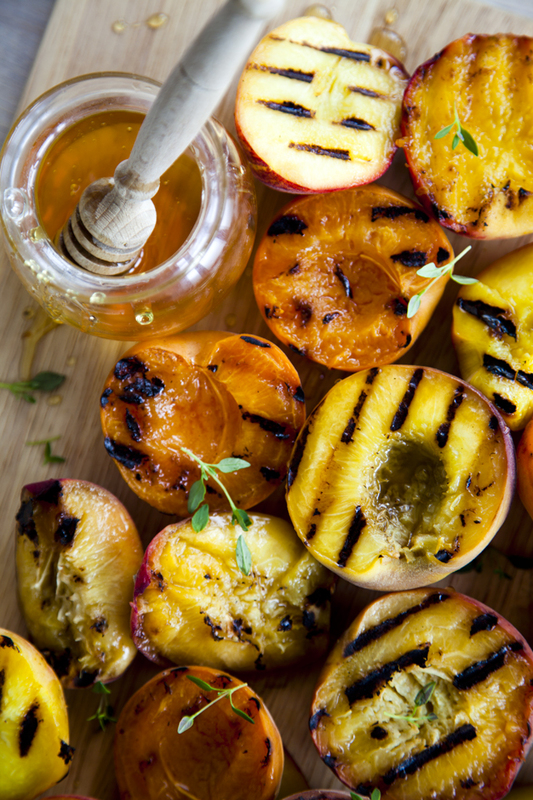 Chop some of the griddled fruit and arrange, then drizzle with honey and thyme leaves. Repeat for the next two layers, then add a little sea salt to the very top. In the run up to the release of our 3rd issue of FEAST: A Dinner Journal, and our very first print edition on December 14th, we are taking a look back at some of the Irish food champions who have filled the pages of our previous issues. that is not only nourishing but delightful and ethical too.”. This means she sources locally as she believes this is the best way of ensuring the ingredients she uses were not obtained by exploiting anyone. 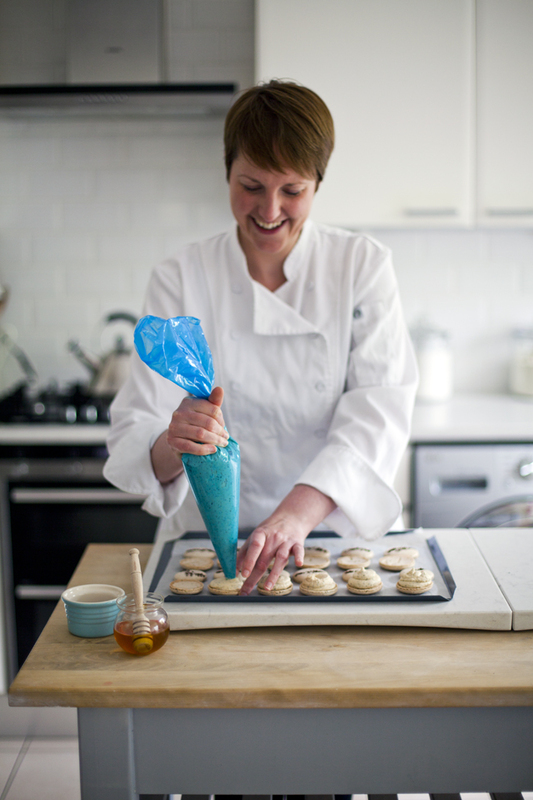 Kate says she never looks at other bakeries for inspiration, instead she looks to savoury dishes to see how the flavour mixes might translate into cakes. If she’s been commissioned to create a cake she will meet the people and listen to what they like and who they are, drawing inspiration from that too. 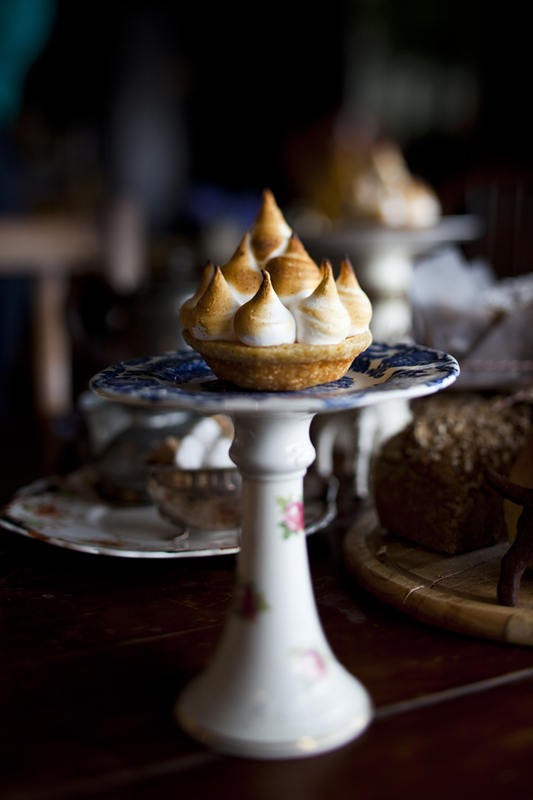 Organic eggs and flour are combined with seasonal Irish fruit to make cakes of the highest creativity. 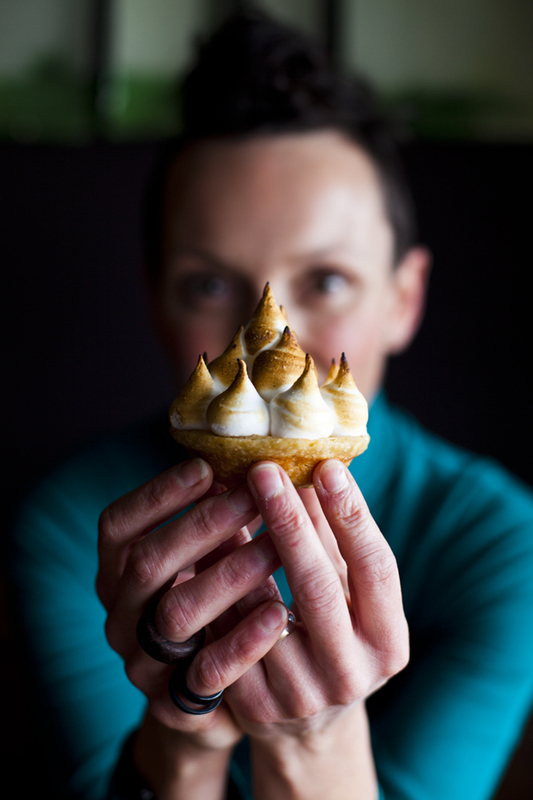 Kate uses fruit from her friend Rosie O’Sullivan’s Spring Cottage Organic Farm in Co Westmeath, knowing the provenance of food means she can be certain of the quality of the cakes she makes for the people she loves. 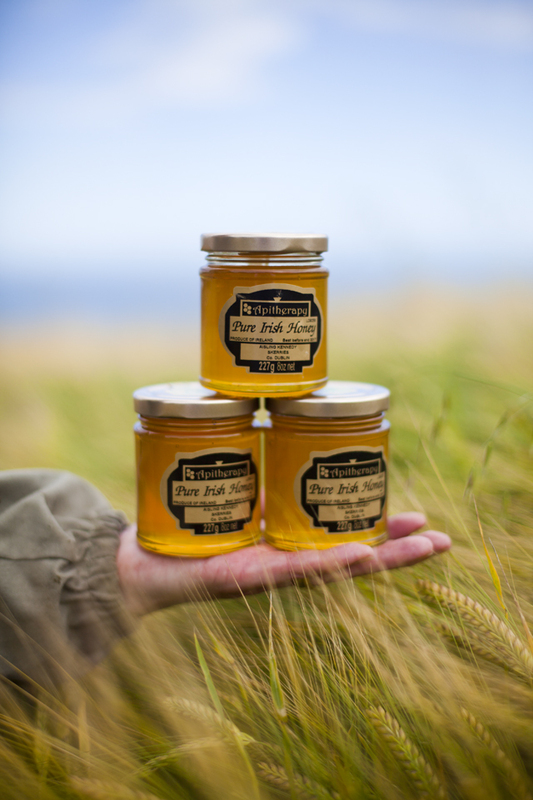 Aisling Kennedy has been making honey since 2011 though her love of bees and their terroir goes back much further. 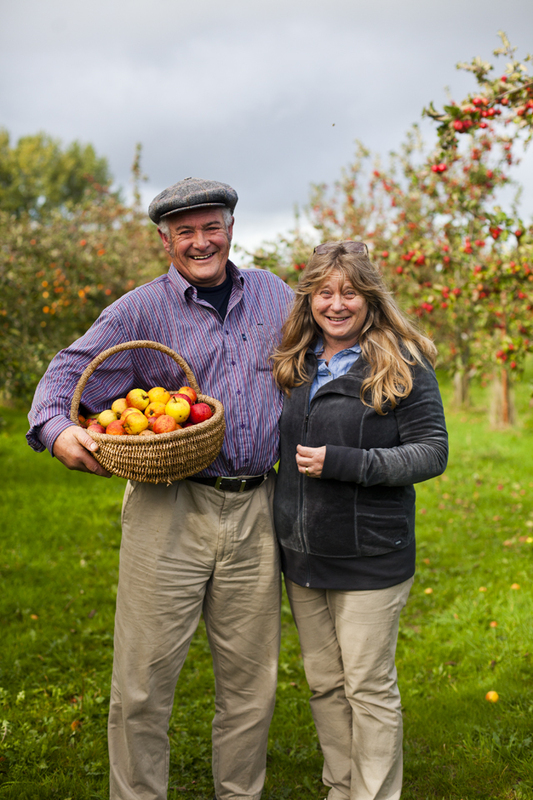 She grew up beside Lambe’s Orchard in Donabate and watched the changing seasons amongst the fruit trees and blackberry bushes. She saw her first beehive there and marvelled at the location where the bees could feed on the richly diverse blossoms. 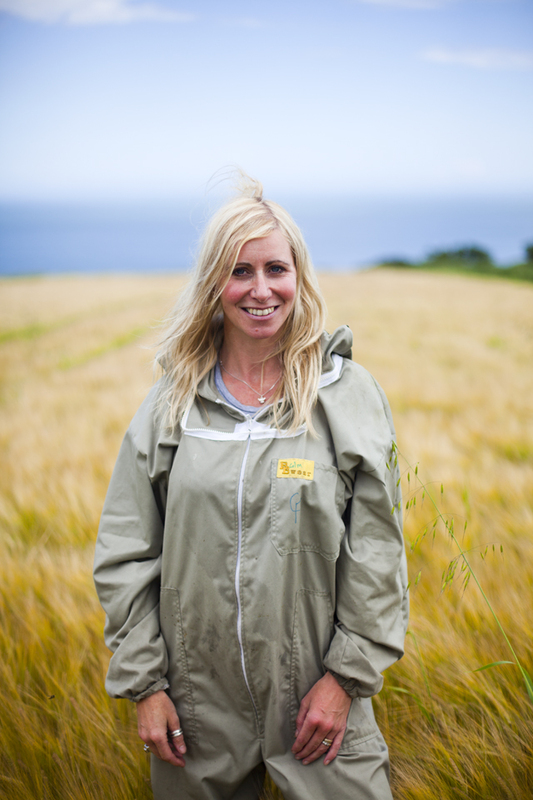 Aisling is a member of the Federation of Irish Beekeepers and also has a bit of a royal past, in 2011 she was appointed the Irish Honey Queen by the Federation, representing the interests of the Federation across the country. 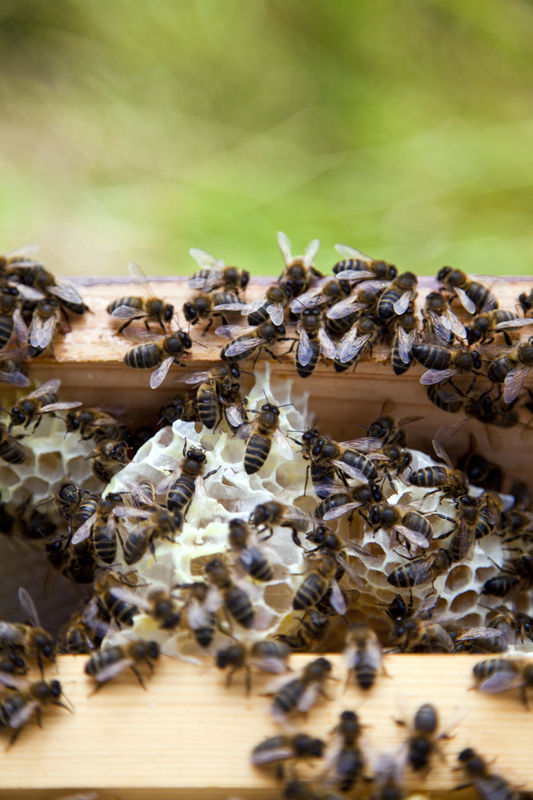 She is passionate about the honey she produces extolling its many benefits, from the ancient sweetness to the many healing and therapeutic qualities connected to the golden liquid. 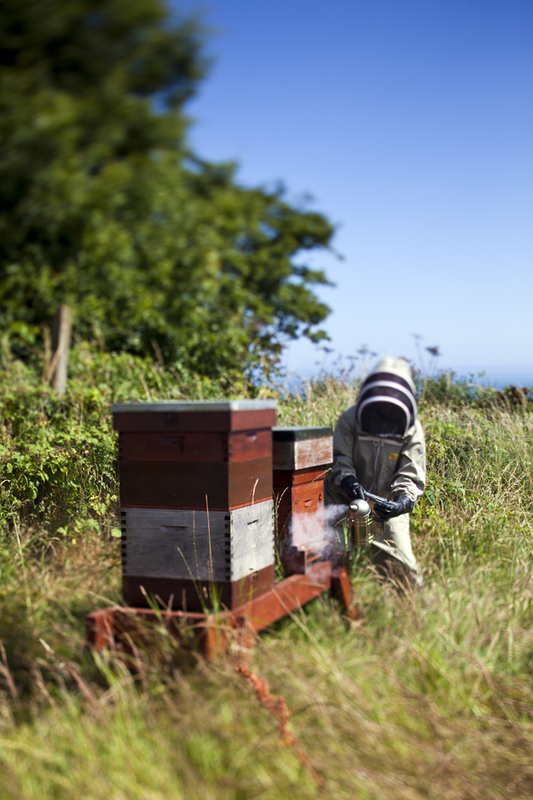 The bees at Apitherapy Pure Irish Honey collect nectar from a variety of blossoms and the honey is then extracted from the hive and filtered. 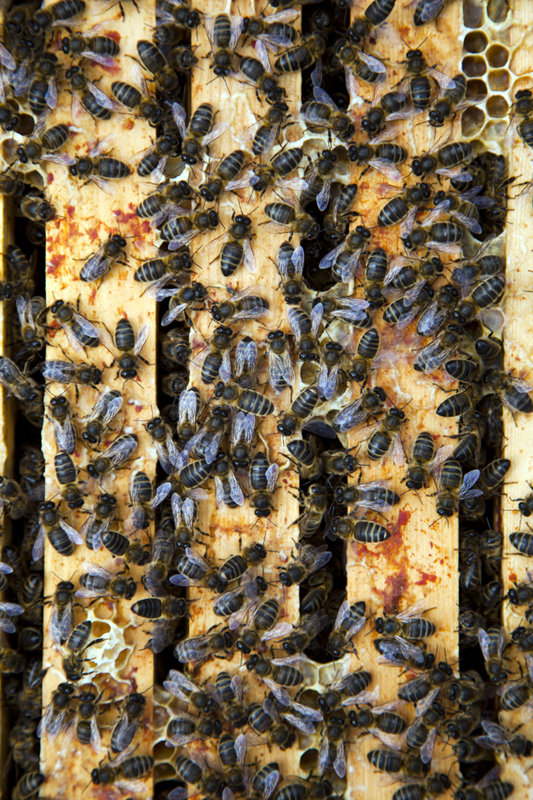 The process is a gentler one than mainstream honey production as it’s not pasteurized and the lower heating helps retain the minerals and vitamins. 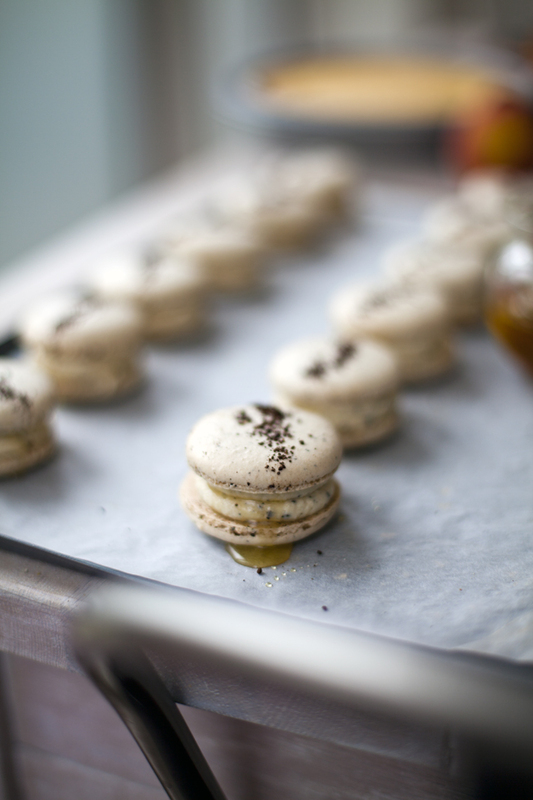 The process also ensures a more complex floral flavour which lasts and lasts on the palate. 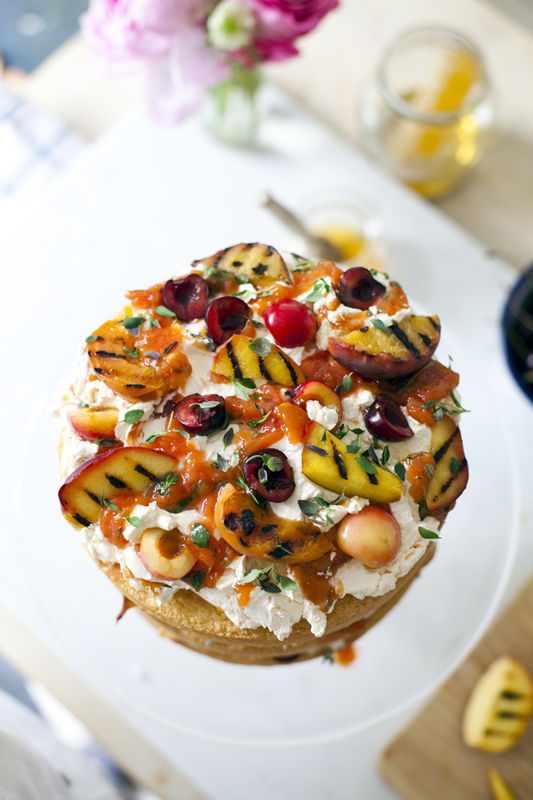 We loved it so much we used it in our cocktail as well as our stone fruit cake from our Summer/Autumn 2013 issue. 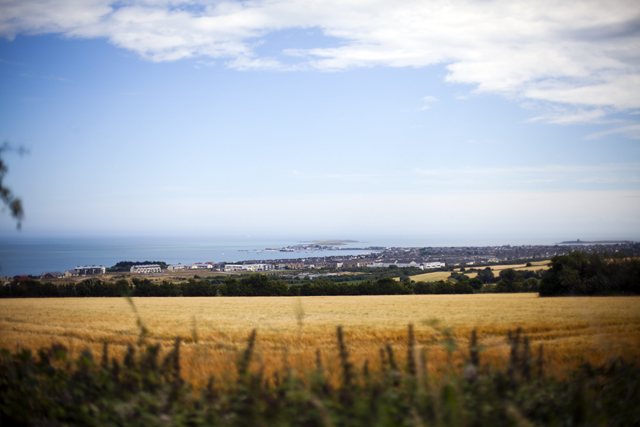 Apitherapy, Woodstock, Malheney, Skerries, Co. Dublin , + 353 (0)87 221 9562. These sugary treats are a perfect example of just why people return again and again to Drogheda’s Brown Hound Bakery for a sugar fix. As requested by popular demand, here is the recipe, from our Spring/Summer 2013 issue, so that you can make some yourself, to FEAST upon! Lightly whisk the egg whites in a metal bowl with a hand mixer until foamy. Set aside. Boil sugar to a temperature of 180 ̊C (soft ball). You will need a proper sugar thermometer for this. Be careful as hot sugar is very dangerous. Carefully pour the hot sugar in a steady stream into the egg whites while slowly whisking. Increase the speed until the egg whites have increased in volume and have cooled. Melt the butter and add sugar, lemon zest and lemon juice. Bring to the boil. In a separate bowl combine the egg yolks and cornflower to a smooth paste. Pour some of the hot liquid onto egg mixture and whisk quickly to ensure the eggs don’t scramble. Pour this mixture back into the pot and cook very gently until smooth. Allow to cool. Roll out the pie dough and cut into discs measuring 10cm in diameter. Place the discs in a mini pie tray and bake blind by placing a layer of parchment paper filled with baking beans in the base. Bake at 180 ̊C, Gas Mark 4 for 15-20 minutes. Allow to cool. Pipe in the lemon curd then pipe on the meringue. Gently torch until desired color is achieved. Serve immediately or they can also be carefully stored in an airtight container in the fridge a day in advance of serving. a tradition of raising turkeys for Christmas to the farm. This soon expanded to a supply for Easter and then an all-year-round business which included chickens. When the brothers took over the farm the initial small holding of 50 acres grew and their farming business expanded. But even still they had a limited amount of space so it was only natural that the two brothers would expand into poultry as it is less land intensive. 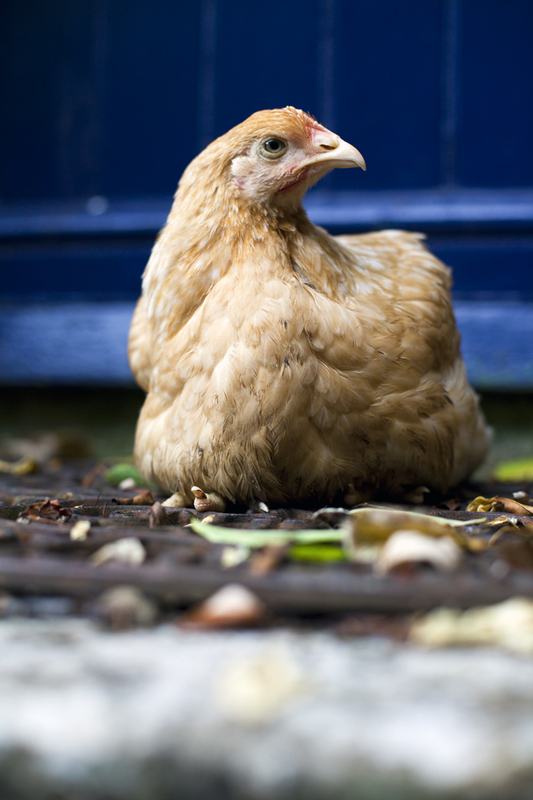 They were also keen to continue the tradition of free range poultry raring that they’d grown up with. The farm was the first in the State to apply for a free range licence but sometimes all the extra effort they put in is lost in the mainstream. 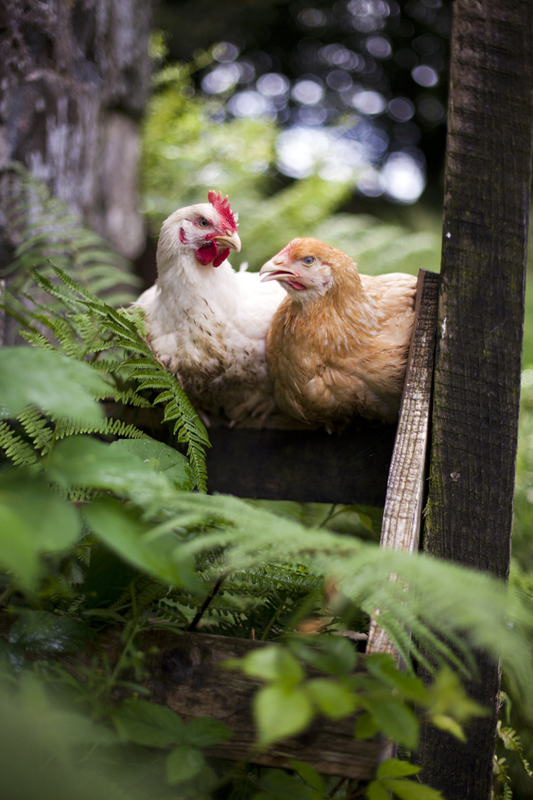 They got together with other farmers and created the Farmers to Market group to highlight the greater effort they make in raising their chickens. There are twelve famers in total, made up of ten families as there are two sets of brothers, many have been farming the land for as long as the Smith family. It is a well known adage that things are cheap for a reason but time and effort deliver greater taste and flavour. This is certainly the case with the Hubbard bird which Charles Smith explains grows more slowly giving a better quality bird. Almost uniquely for the sector Charles feeds the birds twice a day, they don’t have access to feed all the time, just in the morning and the afternoon, the rest of the time they are free to roam the field which surrounds their sheds. The lights go out at night time too, for a proper rest instead of leaving the lights on to encourage further feeding and faster growth. The sheds are specifiably built with an eye for the comfort of the birds, positioned in the middle of a field, with green grass all the way around, so they have full access to the open air all day. 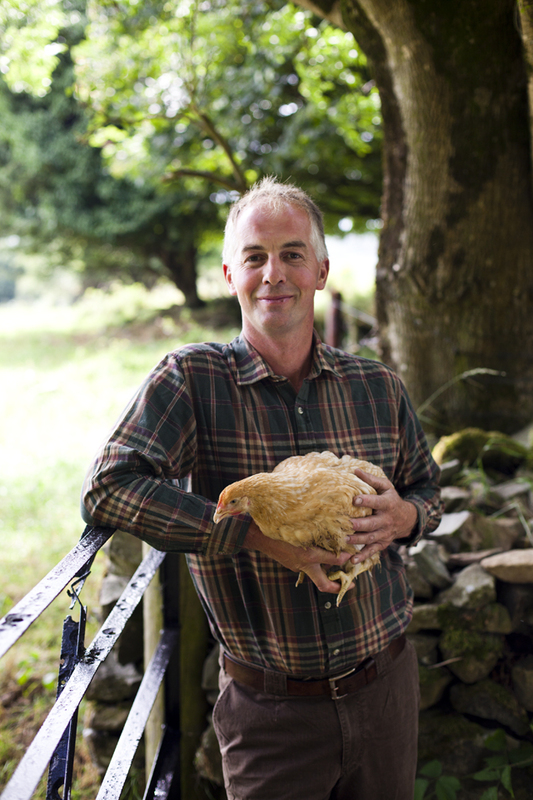 Charles’ attention to the detail of the poultry’s life cycle is a mark of a man who believes in quality and integrity, his farm is a happy marriage of modern knowledge with the best of our traditional farming culture. Farmers To Market, Longfield, Virginia, Co Cavan, 353 (0) 46 928 6644.